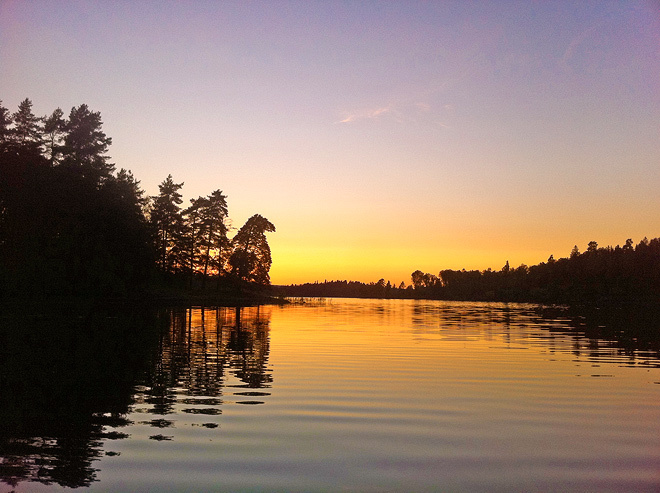 Today is one of the biggest celebrations of the year in Sweden, midsummers eve. Skål! 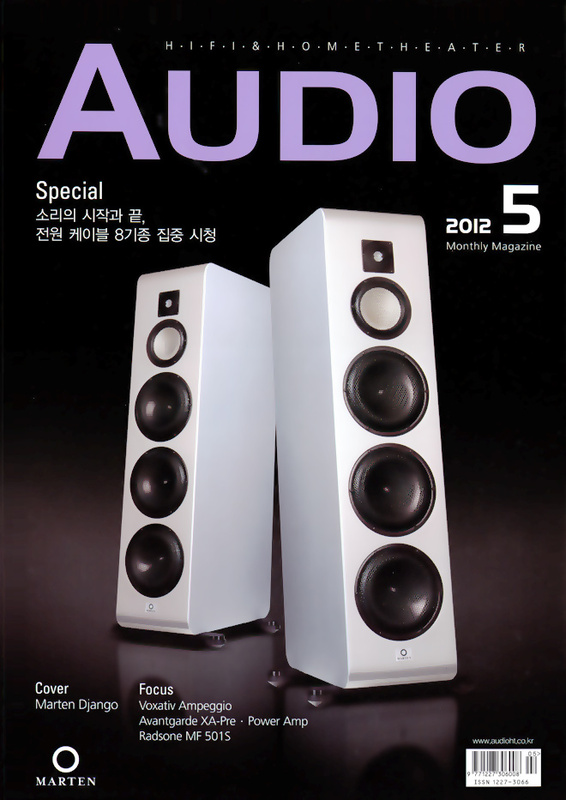 In May, our Django XL made it to the magazine cover of Korean hifi mag ‘Audio’. 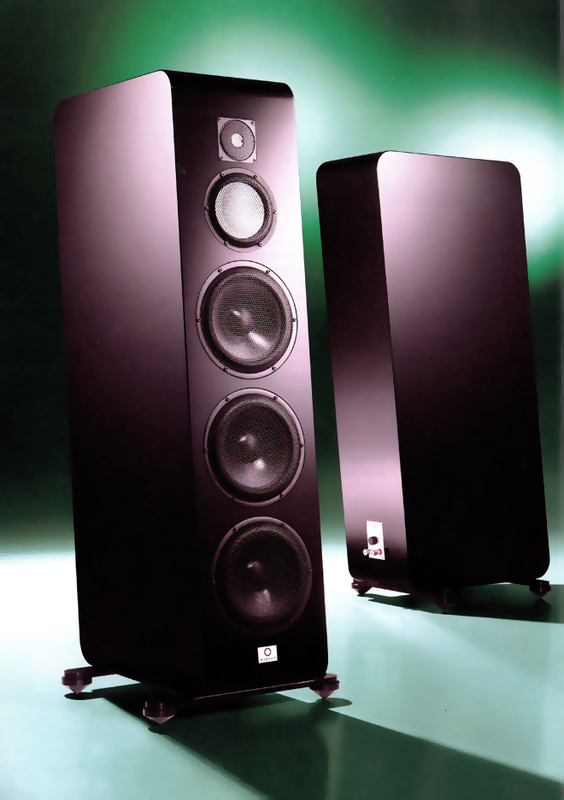 It looks pretty good in grey doesn’t it?